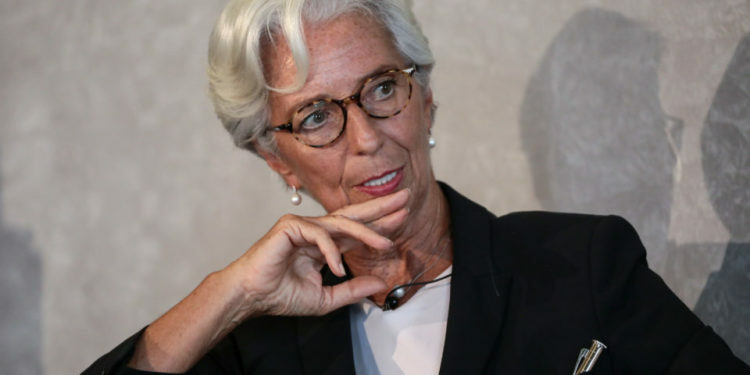 The Managing Director of the International Monetary Funds (IMF), Christine Largarde has asked the Nigerian Government to consider the complete removal of fuel subsidy. Mrs Largarde made this statement while addressing a joint annual spring meeting of the World Bank in Washington DC, United States. “We believe that removing fossil fuel subsidies is the right way to go,” Lagarde said. “If that was to happen, then there would be more public spending available to build hospitals, to build roads, to build schools, and to support education and health for the people.” she added. She said it was important to remove the subsidy because of the low revenue mobilisation that exists in Nigeria in terms of tax-to-GDP.